is a nonprofit organization located in Fort Collins, Colorado. 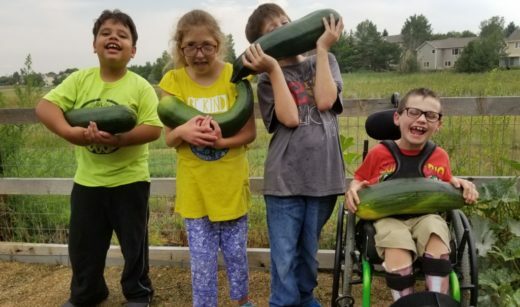 We provide short term, quality care for children between the ages of 6 weeks and 21 years who have a developmental disability and live in Larimer County. Join us at Embassy Suites Loveland for our free Perennial Luncheon. 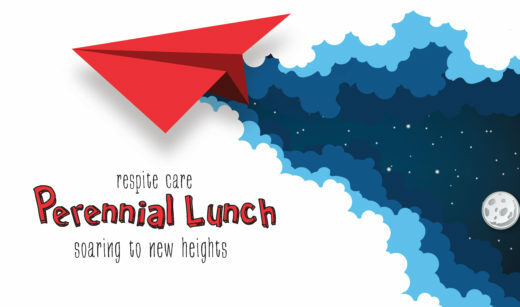 Learn more about Respite Care's programs and activities, and join us in soaring to new heights! The event is free, but registration is required. 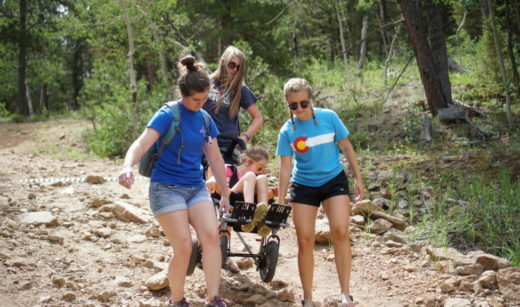 Childcare Specialists at Respite Care are trained to provide specialized care for children who have developmental disabilities, allowing families the opportunity to rest and rejuvenate. Camps. Field Trips. Special Events. All planned so that children with developmental disabilities can participate. At Respite Care, it's fun to be a kid. 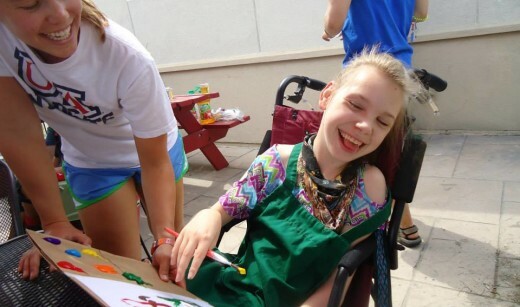 The time children spend at Respite Care is rewarding, engaging, and fun. 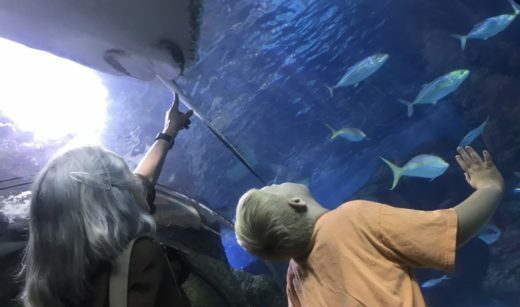 Three age-group programs allow children to learn, play, and grow with peers. When do monkeys fall from the sky?During Ape-ril showers! Respite Care, Inc Copyright © 2015 All Rights Reserved.